Investment bank Renaissance Capital is predicting a tide of government takeovers in the oil and gas industry. State-owned companies — a reference to Rosneft and Gazprom — and other players with strong connections to the government will be the most active buyers, after companies saw their value dip well below the fair market level, the bank said in a report Monday. "The first and foremost reason is the government's constant interest in increasing its presence in the largest and most strategic sector of the Russian economy, as greater control over the oil sector means a stronger fiscal position and ultimately more political power" for the government, analysts led by Ildar Davletshin said. Income from the industry accounts for 50 percent of federal budget revenues. "This rationale for mergers and acquisitions does by no means imply greater efficiency and higher returns in the sector," the report said. Russian oil stocks are trading at a 35-percent discount to global majors and a 50-percent discount to their peers on the Hong Kong growth enterprise market, RenCap estimated. The government now owns a third of equity in the sector, it said. 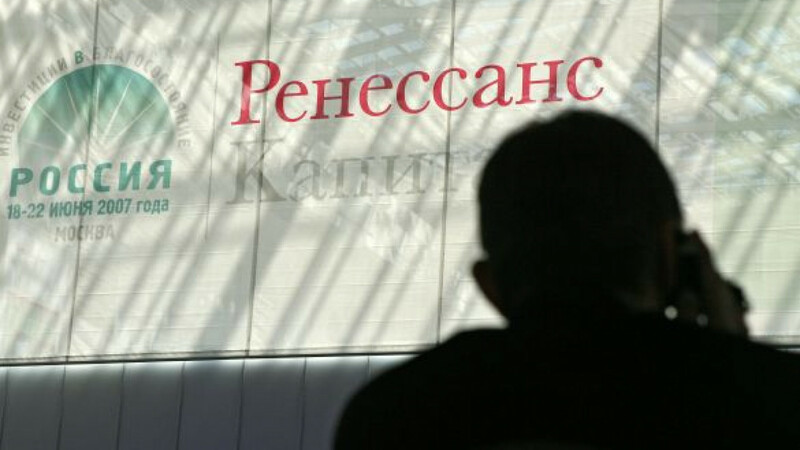 LUKoil and Surgutneftegaz are unlikely to go on a shopping spree, the report said. Another reason for consolidation in the industry is the imminent challenge to commit huge investment to developing more remote fields, the bank said. "The urgently rising need for massive spending creates a need for players with bigger scale and, naturally, greater government interest in retaining control over the sector," the report said. Also, most companies have built up their mergers and acquisitions muscles by shedding much of their previous debt burden, it said. The current fragmented playing field, where at least seven big vertically integrated companies compete for new resources and expand outside of Russia, is not the most efficient, according to the report. The most likely scenario would be to have just two or three market leaders instead of seven, the bank said. That would allow the remaining companies to achieve economies of scale and give the government more direct control over the sector.